LeEco brought out the big guns - a trio of Le phones with large screens, gobs of processing power and advanced cameras. There's one thing lacking though - a 3.5mm audio jack, the USB Type-C port takes over. This is the leader of the pack with a 5.7" QHD screen (1,440 x 2,560px) and a Snapdragon 820 chipset coupled with the impressive 6GB RAM. The phone runs a current Android 6.0 Marshmallow with EUI 5.5. For storage you get a choice of 32GB and 64GB. Note that only the 64GB model comes with 6GB RAM, the 32GB option has "only" 4GB. The camera is a 21MP shooter with an IMX230 sensor and optical image stabilization, f/2.0 aperture and phase detection AF. There's an 8MP selfie camera too. 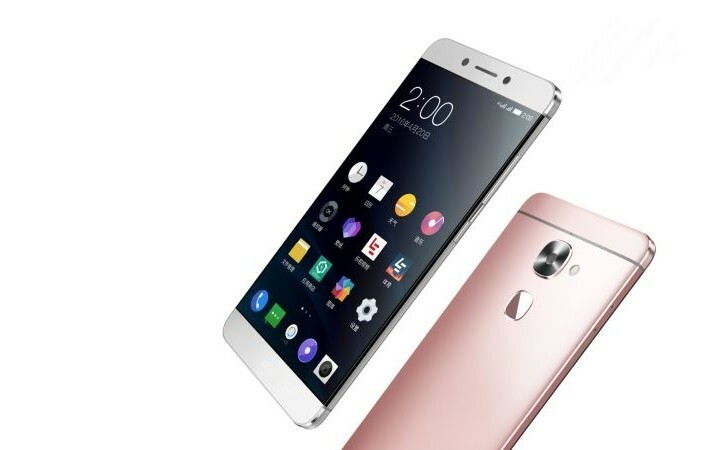 The LeEco Le Max 2 uses Qualcomm's ultrasonic fingerprint sensor technology. It also uses Quick Charge 3.0 for its 3,100mAh battery. On the connectivity side, there's dual-SIM, 4G LTE, Wi-Fi ac, Bluetooth 4.1 and, yes, USB Type-C. The LeEco Le Max 2 will set you back CNY 2,100 ($325/€285) for the 3GB/32GB version and CNY 2,500 ($385/€340) for the 6GB/64GB model. This one dials back the screen size - 5.5" 1080p - and processing power, MediaTek Helio X25 with 4GB RAM and 32GB storage. It still runs Android 6.0 with EUI 5.5. The camera drops the OIS but retains the 21MP IMX230 sensor with phase detection AF, plus the 8MP selfie cam. Connectivity is similar to the Max 2, while the battery is 3,000mAh with fast charging. 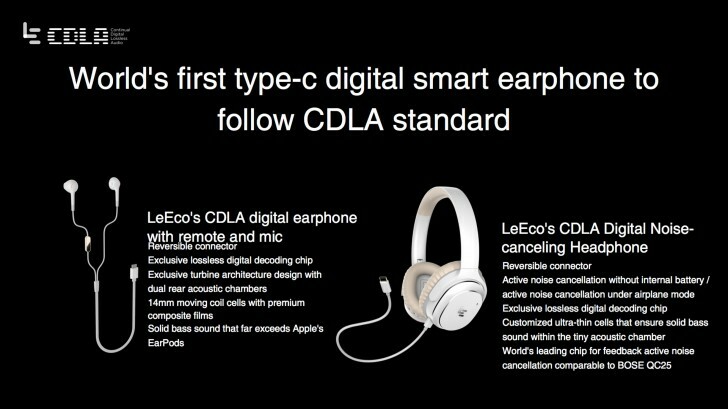 This phone features CDLA - Continual Digital Lossless Audio, which pumps out lossless audio out of the Type-C port. The fingerprint reader is the traditional kind. The LeEco Le 2 Pro will cost CNY 1,500 ($230/€205). The baby of the trio is still pretty big with a 5.5" 1080p screen. It uses a MediaTek Helio X20 chipset (the X25 is an overclocked version of this chipset) with 3GB RAM and 32GB storage. The OS is Android 6.0 with EUI 5.5. The LeEco Le 2 has a 16MP main camera and an 8MP selfie cam. Note that these selfie cams have large 1.4µm pixels. You still get a fingerprint sensor, 3,000mAh battery with fast charge and audio over USB Type-C. The LeEco Le 2 is the cheapest of the three at CNY 1,100 ($170/€150).